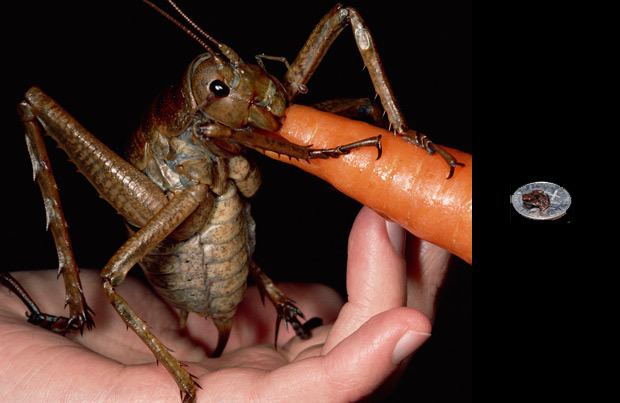 The world's heaviest insect-the giant weta, tipped the scales at 71 grams. 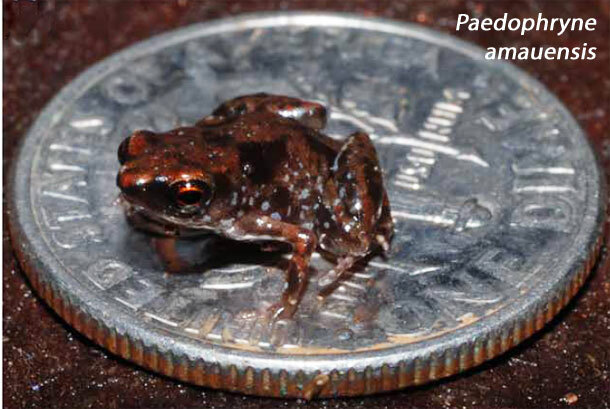 And the world's smallest vertebrate-Paedophryne amauensis, weighs only 0.02 grams. So the world's heaviest insect is roughly 3,500 times heavier than the world's smallest back-boned animal. The frog was found only recently (December 2011) in Papua New Guinea.